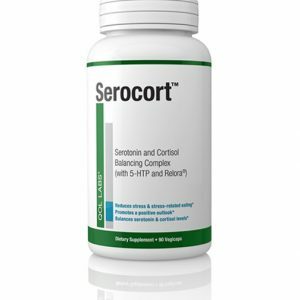 Patented, Clinically Studied Supplement, Better Cognition & Emotional Health! 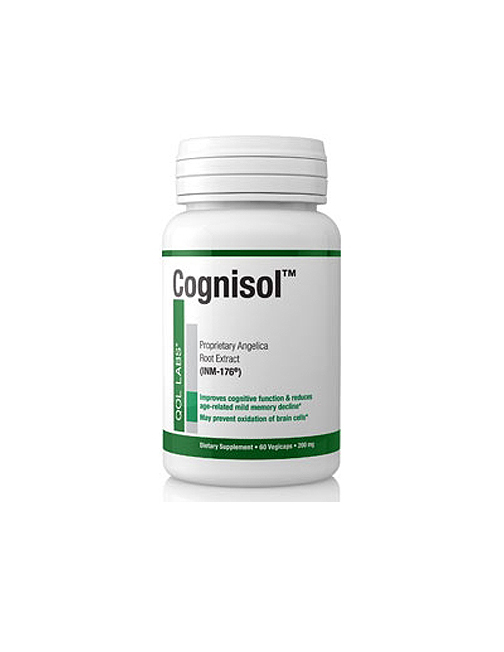 Cognisol™ is a dietary supplement for improved overall health. The active ingredient is INM®-176 which is derived from natural angelica root. All Natural INM-176 has been shown in Scientific Research to support Healthy Brain Function. 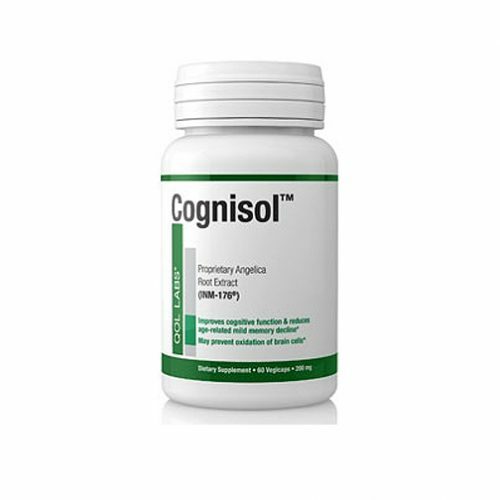 Cognisol™ supports and Promotes Normal Brain Function including Cognitive Agility, Mood and Emotional Well Being, and anti-oxidation. A Double-Blind, Placebo-Controlled 3-month Human Clinical Trial conducted at Samsung Seoul Hospital with 80 subjects demonstrated the efficacy and safety of INM 176 in improving cognitive function. 100% natural ingredient with long historyof use in traditional medicine with a Strong Safety Profile. Having received Regulatory Approval, products containing the ingredient are currently being sold in Korea and Japan with excellent results, driving repeat orders and attracting new customers! 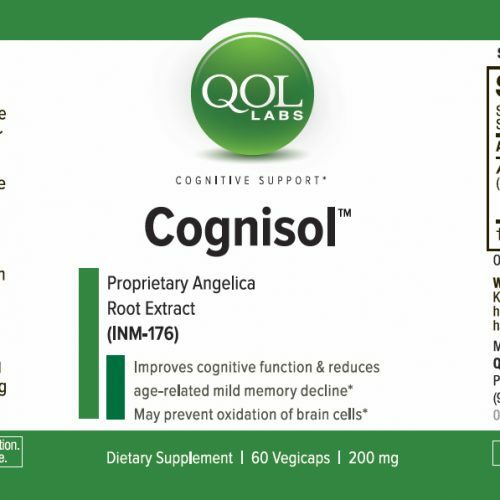 Increases Levels of Acetylcholine helping with age related memory problems. 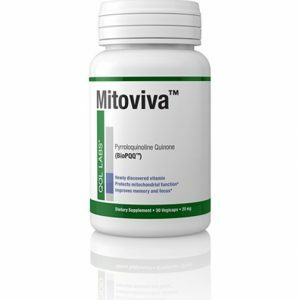 Helps to inhibit acetylcholinesterase (the enzyme that breaks down Acetylcholine) thereby increasing levels of this Memory-Supporting chemical in the synapses. 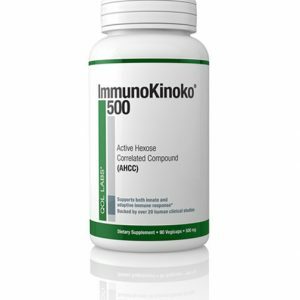 Excellent Nutritional Supplement ingredient for Older Persons concerned With Maintaining Memory and Younger Persons Seeking To Improve Mental Performance!